Been a fun few months at Tundra – the android feature back in February brought in lots of new players. 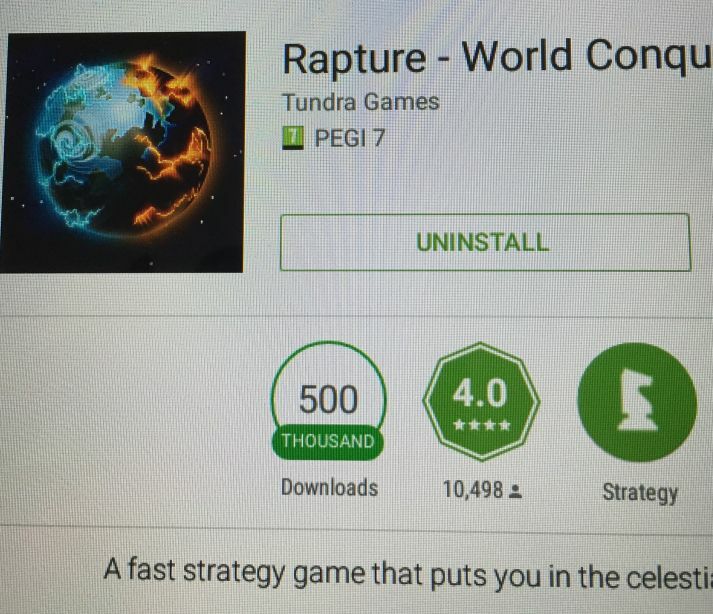 We have now tipped over the 500K downloads, which is fantastic. The Russian update has been well received. We’ve had lots of updated reviews to 5 stars. We had a particularly detailed email, stretching over three A4 pages with thoughts on the translation and we hope to get all those in the next update. 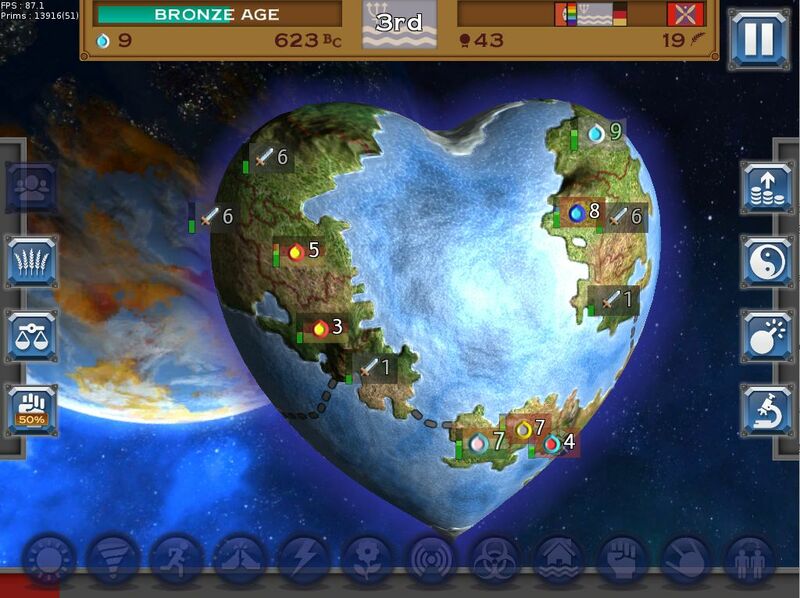 You might also be able to guess a few of the new civs in the screen shot. The hope is to get the game featured on the Play or App store as Best New Update – which again would be a great boost. Strangely the last few weeks we’ve had an unusual jump in downloads on Android. We haven’t been featured again and we can’t find any reviews that might have pushed us up the charts, but it’s been very welcome, gives us hope that the game won’t disappear off the radar. If you have any ideas of where the boost might have come from, let us know. Here’s the downloads for the past couple of months, you can see the Feb feature and then the unexpected peak the last couple of weeks. There will be a new article to go with the update with some details of how the game has been going since the Android release in November – with lots of lovely statistics. Lastly we’ve been trying to track down a bug that a number of players have mentioned – Blue Screens. It seems to be connected with videos, occasionally the screen will just go completely blue. If you are getting blue screens and especially if you can get them consistently please email us. A video of it happening would be fantastic.